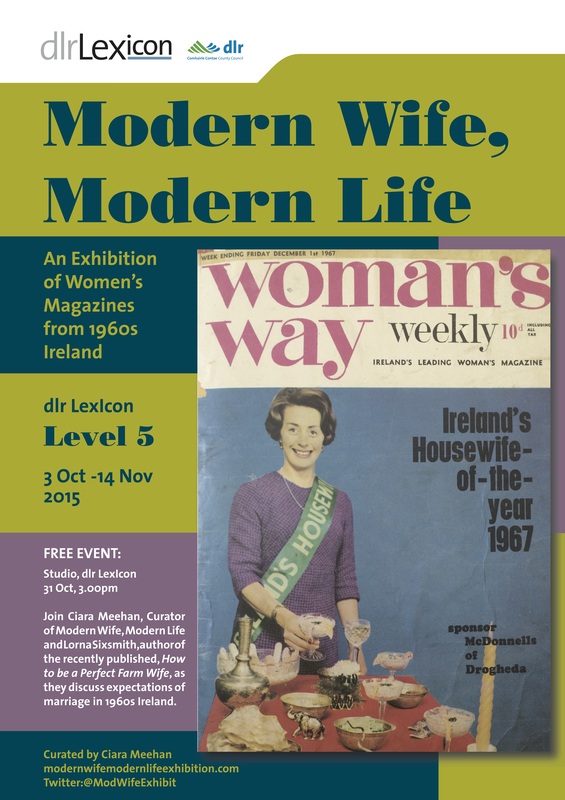 Modern Wife, Modern Life opened at dlr LexIcon in Dún Laoghaire, South Dublin, on 3 October. 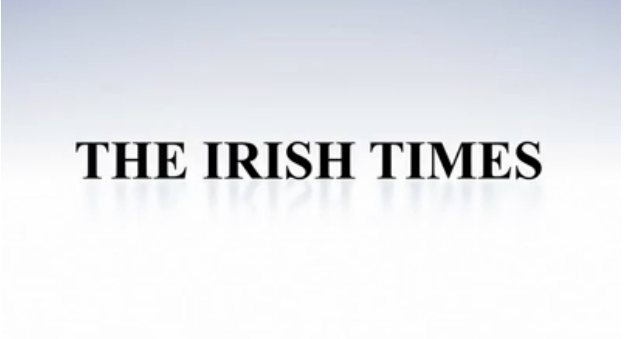 Due to the popularity of the exhibition, DLR Libraries has extended its run at dlr LexIcon until 15 January 2016. @ModWifeExhibit Congratulations to everyone involved. It's a wonderful collection and beautifully curated. @ModWifeExhibit I really enjoyed this exhibition, well done! @JillianvT @ModWifeExhibit @dlrcc I saw them. One of the coolest exhibitions I've been to.